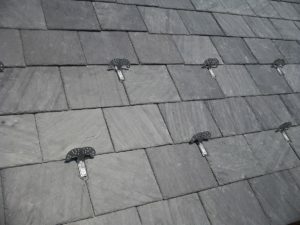 Free Roofing Estimate Towson | Roland Slate Service Co. Need a Free Roofing Estimate for Your Towson Home? As a family-owned and -operated business, we pride ourselves on our unparalleled customer service, so you can trust that your estimate process will be quick, smooth, and 100 percent free. During your consultation, we’ll go over your roofing needs and discuss which roofing material makes the most sense for your Towson home. Regardless of which material you choose, we offer old-fashioned craftsmanship for the modern generation. You can trust that you’ll love your new roof for years to come. 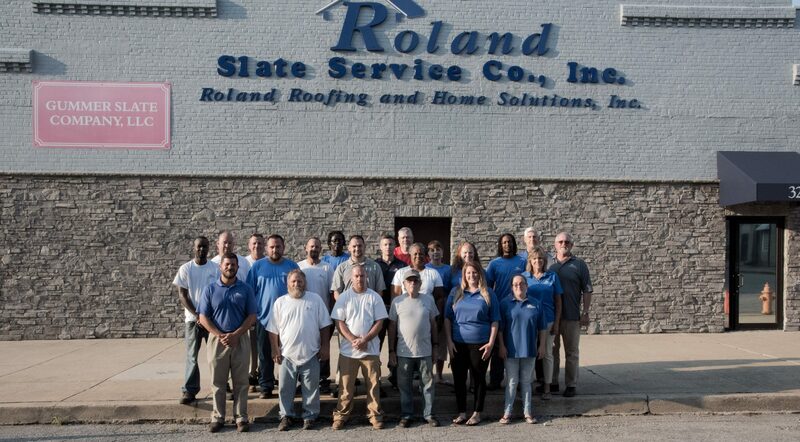 Get in touch with Roland Slate Service Company today to get your free roofing estimate!